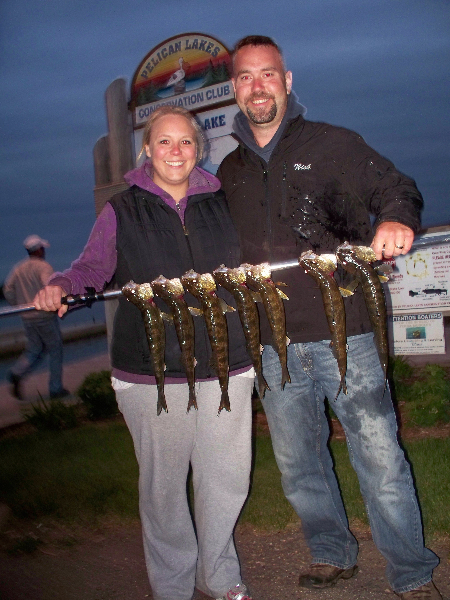 Pelican Lake is one of Minnesota’s premier fishing lakes but in order to bring in your limit, you’re going to have to spend time learning the ropes and reefs. The bottom, fine for fish habitat, challenges the angler with an erratic mix of deep drops, sand bars, sunken islands and changeable weedlines. Your best bet is to hire a guide the first time out or watch other anglers to see where they congregate and record the spots for your own reference. Additionally, a depth finder and temperature gauge is almost a must. If you put it on the south end, find out where the line is at the ridge of the flats that extends immediately out into Jones Bay. That’s a good spot to begin. Pelican heats up later than many of the surrounding lakes so you won’t get much early action in the weed beds. Even when the water warms, this is a windy lake so it’s going to be a challenge to follow the weed lines. But that’s where you need to be. You may encounter two weed breaks, one at 10 to 15 feet and another at 20 to 25 feet. Either break is a good line to hunt. For early Bass, try the northeast bays Mousseau and Nelson – fishing the edge of the reeds with plastics and crankbaits. In summer, go deep and find the cabbage weeds along the bars and points. Jig minnows and leeches at 30 feet or even deeper. 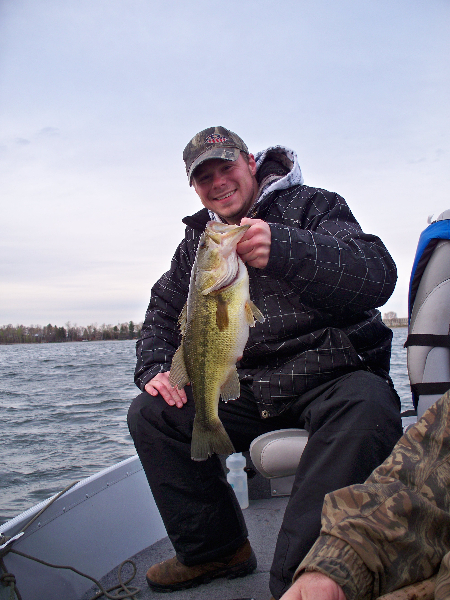 For Northerns, follow much the same pattern as for Bass. Troll or drift the cabbage beds at 20 feet with sucker minnows and/or spinners. 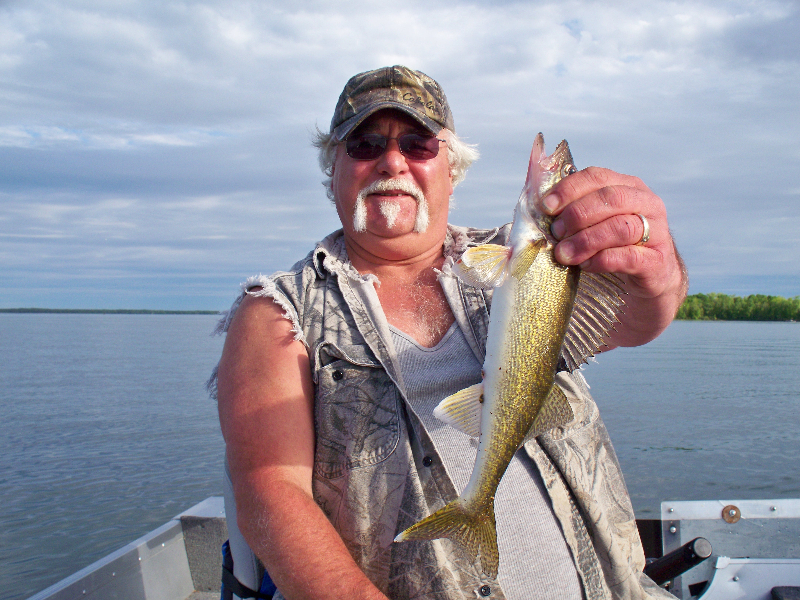 For Walleyes, bait a Lindy rig with a shiner or fathead and drift the southern side of Halverson Bay north of the rock line or go far south and trace the two holes off Lincoln’s Point and then cast the weedlines along the southern shore. A big challenge here is the clarity of the water. To avoid spooking the fish, some recommend electric motors, drifting, casting exclusively or waiting for nightfall for Walleyes. One strong advisory, check a good navigation map before setting out onto Pelican. Note the locations where rock formations are just below the surface. Preparation will make you visit to Pelican both safe and rewarding. 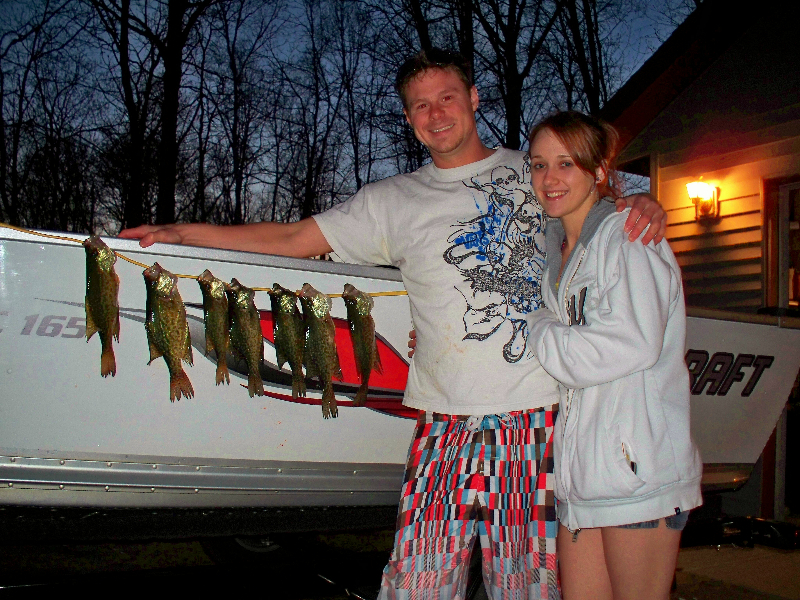 Walleye numbers very high; size 10-21″. Northern Pike numbers good; many sizes present. Largemouth Bass very high; all sizes present. 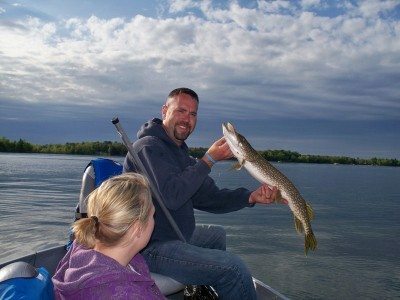 Walleye above average Northern Pike, White Sucker, Yellow Bullhead, Rock Bass, Pumpkinseed, Bluegill, Largemouth Bass & Black Crappie numbers average. Northern Cisco, Brown Bullhead & Yellow Perch low. Northern Pike stable; size 18.0 – 29.9″; ages 2 – 7 present; average growth. Yellow & Brown Bullhead stable Yellows good size. Bluegills down slightly; size 3.9 7.9″; most 5 – 6.4″; growth slow. Largemouth Bass down; still above state & local medians; slow growth. Black Crappie stable; just under state & local medians; size 4 – 11.4″; average growth. Yellow Perch down; 6.75/lift in ’88; 14.79/lift in ’71. Walleye rising; above average; size 10 – 21.9″; ages 2 5 present; average growth. ©Copyright 1997 Sportsman’s Connection. All Rights Reserved.